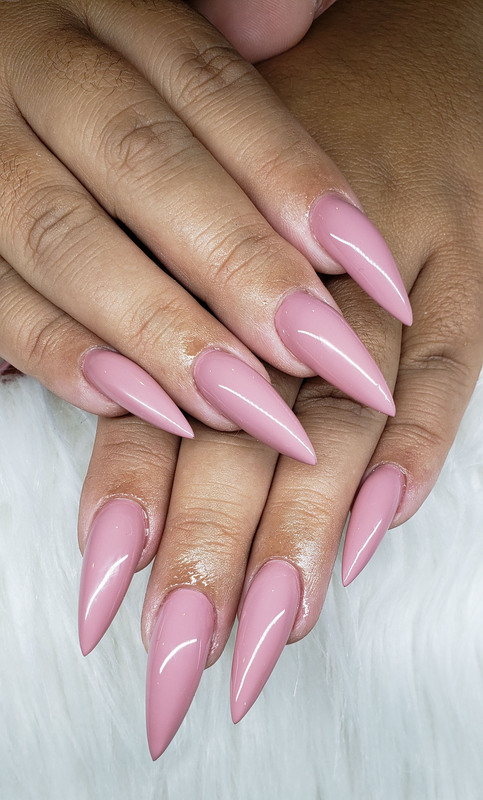 ARE YOU READY FOR NEXT LEVEL NAILS? **Nail art can vary in price from $3 to $40 per nail. If you are not sure which type of nail art service to select, or if you would like an estimate, please text 678-723-1211.